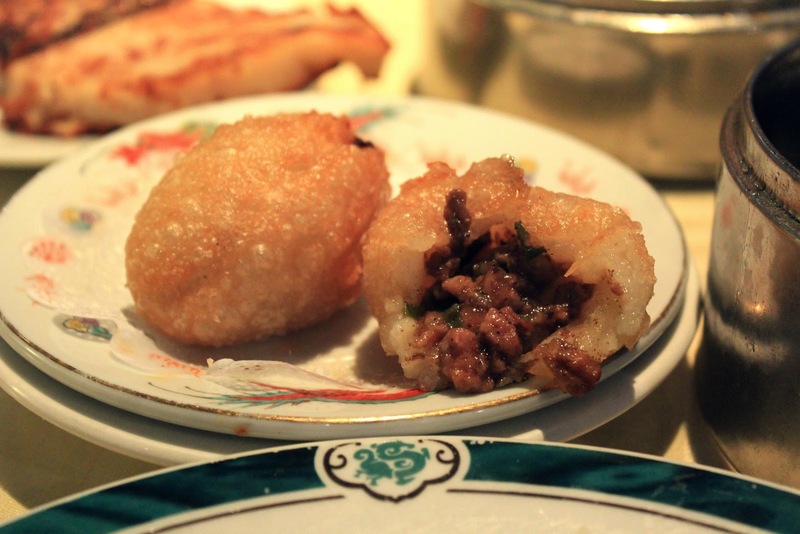 The hunt is still strong for good Dim Sum in Florida. 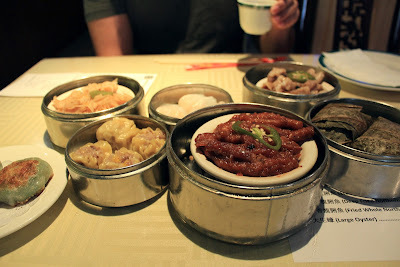 I had planned a day in Orlando and decided we could grab some Dim Sum for lunch before we start our day. Sadly, after searching around there really isn't many Dim Sum restaurants in Orlando. I was really surprised and disappointed. Ming's Bistro had decent reviews, but not as high as I hoped for. Oh well, let's try it! This place is extremely small, almost painfully small. I counted maybe 16ish tables (big and small)? We had a small wait when we entered on a Saturday afternoon. It was no biggie waiting, but darn I felt like I was rushed back and forth. Even before our table was cleaned off... cleared off is more like it, we were sat down. One of my biggest peeves if being rushed when I am trying to eat so I'm already feeling meh. Anyways before we got our drinks the carts came rolling in with yummy dumplings. 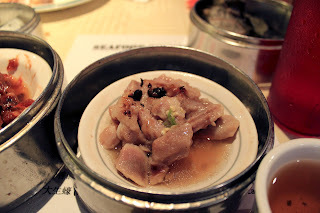 I ordered our usual from shu mai to chicken feet to spicy tripe. There was only two different carts rolling around so after loading up on dumplings there was nothing else that peaked our interest. I would have to honestly say that the dim sum was pretty average. I was not blown out of the water, but I can see why people keep coming. 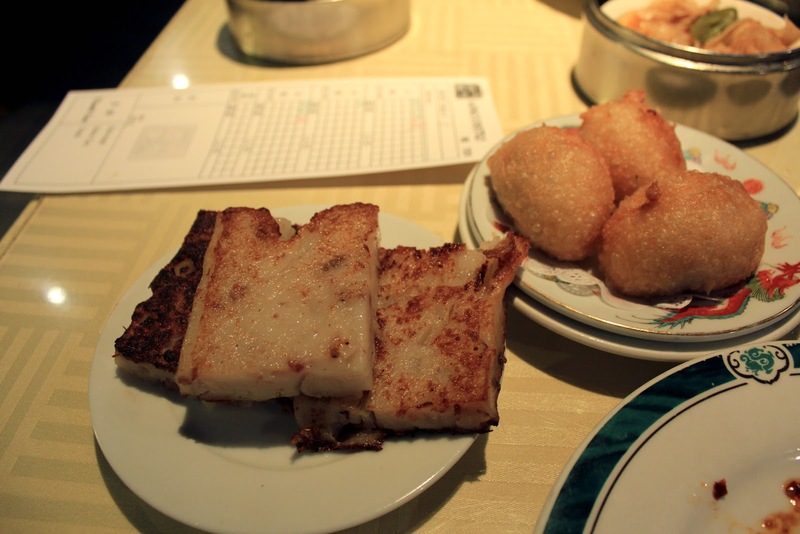 It's because it's basically the only decent dim sum restaurant in the area! It was averagely priced from around $2.50 to $4.00 a dish. We spent around 30 dollars between the two of us and we were stuffed, super stuffed! If I had to come back here for dim sum I wouldn't be mad, but I'm just disappointed that Orlando does not have an more awesome place to check out. If you are in the area and have never tried dim sum before it is a must! It's just like Chinese tapas that comes to your table in hot carts. 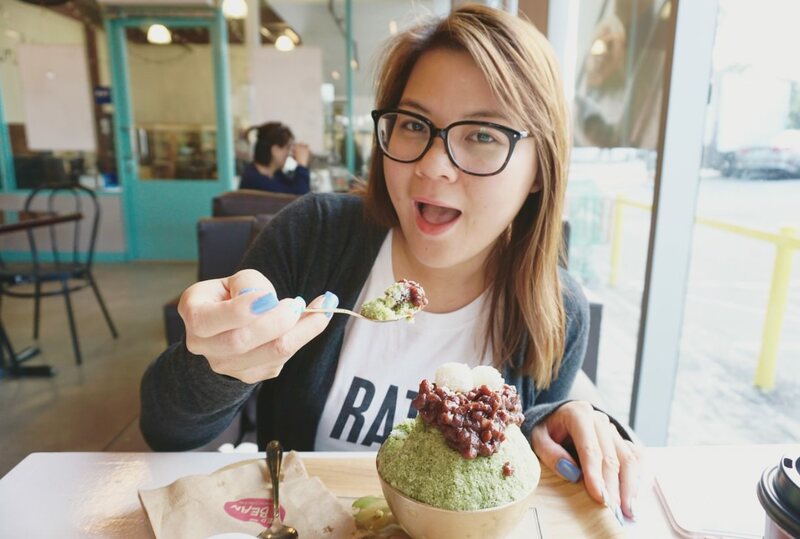 It's fun to try new food and also great to share!